No matter a patient’s age no enjoys hearing they will need to wear braces to straighten their teeth. 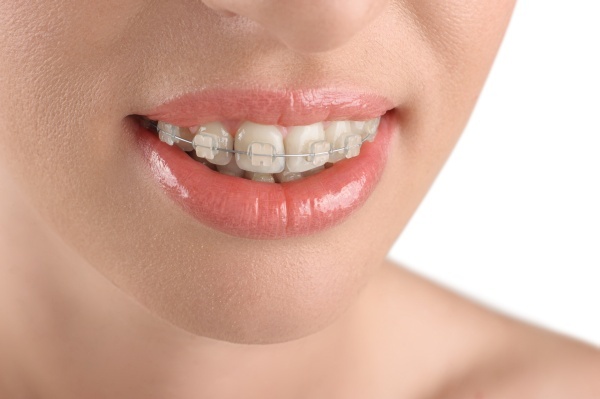 Even as adults, patients dislike the idea of having to wear any form of braces on their teeth. While effective and a lucrative choice for many, braces are not the only option for straightening a patient’s teeth. We offer Invisalign® as a discreet and clear alternative to traditional teeth straightening methods. Invisalign is a series of clear aligner trays that fit on the teeth and gradually move them into the proper alignment. As a gold plus Invisalign provider, our practice offers this treatment along with scheduled checkups to keep an eye on the treatment process. However, there are several differences to traditional methods that patients will benefit from. If you are interested in more discreet, removable and nearly invisible teeth straightening options, then Invisalign is the treatment for you. 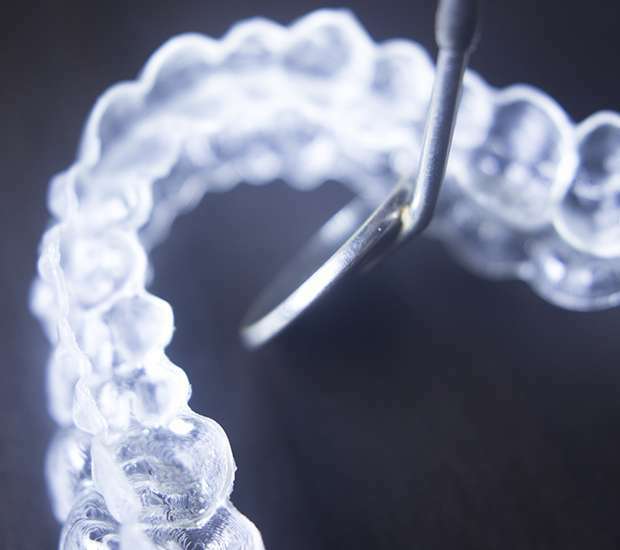 Patients considering teeth straightening options will want to consider Invisalign for a variety of benefits. We base the design of the Invisalign aligner trays on a model of the patient’s teeth. We will then use computer software that maps out the gradual shifting of the teeth over the span of treatment into the proper position. Next, the machine will develop a series of aligner trays for the patient to wear. Invisalign is a much more versatile teeth straightening option for patients. If a patient has crooked teeth, then straightening the teeth is a crucial procedure for oral health. By straightening crooked teeth, we can help prevent plaque and food particles from sticking to difficult-to-reach-areas. With crooked teeth, patients will face more difficulty when brushing and can be at a greater risk of infection. 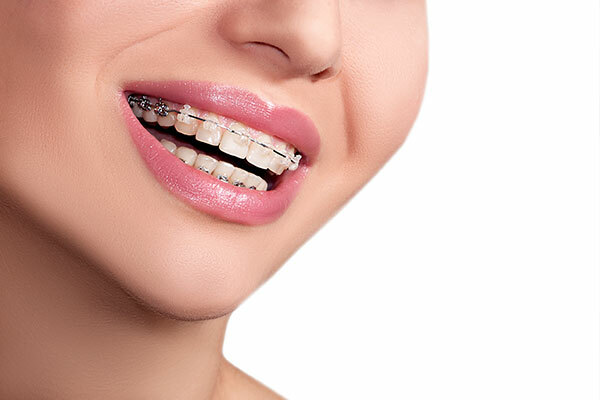 As a gold plus Invisalign provider, our team can use orthodontic treatment to help the prevent this and provide the patients with a uniform smile. While there are multiple benefits to Invisalign treatment, there are requirements that people must follow on a regular basis. People who do not follow these requirements as closely as possible will end up lengthening the treatment. Since Invisalign aligners are removable, people need to be careful to keep them in the mouth for the proper amount of time. Proper Invisalign care is fairly straight forward and mainly involves the patient maintaining proper oral hygiene. The patient needs to brush and floss the teeth at least twice a day or after each meal. If the patient does not, then bits of food in the teeth will be noticeable beneath the Invisalign trays. Since there are no wires or brackets on the teeth, brushing and flossing will not have anything in the way when someone wears Invisalign. 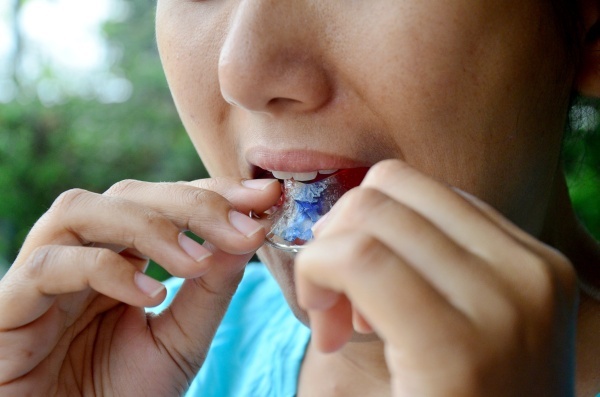 Many children are not as responsible as adults, so we do not recommend Invisalign for them. However, we do offer Invisalign for teens and adults. 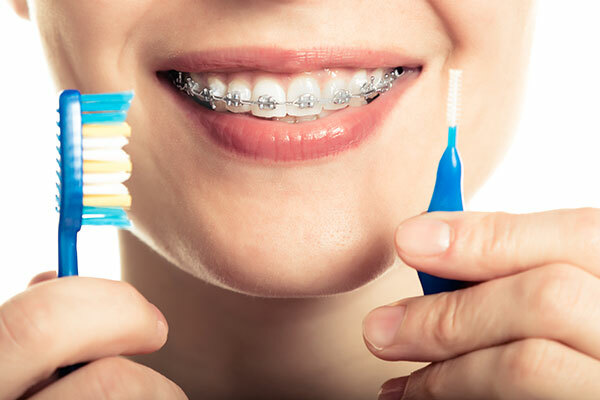 In many cases, traditional braces are the most effective option for children who need straighter teeth. Invisalign is one of several teeth straightening options that we offer our patients. As a gold plus Invisalign provider, we strive to help patients receive straight teeth for the ideal smile they desire. If you are considering Invisalign as a possible option, schedule an appointment with us. We can determine if this treatment is the most effective choice for you and set you on the path toward your dream smile. Call us today.